Refurbish older winders without taking your line down. 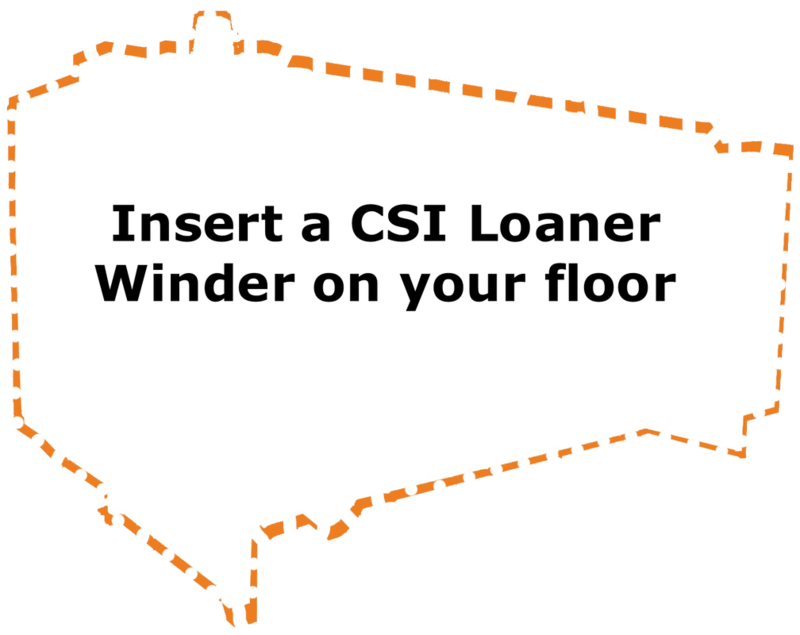 CSI's Rebuilding Loaner Program features free lease terms to rebuild your current machine and an 8-12 week turn-around time upon receipt of customer machine and P.O. (actual times may vary based on current CSI work load). For more information, click here. In our continued effort to provide cost-effective, high performing machines to our customers, CSI is pleased to announce the redesigned economy version of our standard 1801 Bag Machine. Not only does the new 1801E provide the same performance and standard features as our 1801, it also includes the following upgrades: complete enclosure reconfiguration, latest generation of Servo technology and newly configured gear boxes. 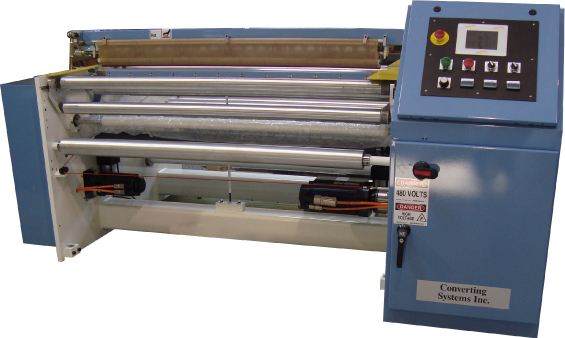 Contact us now for information regarding a new bag machine or find out about rebuilding your existing machines. The new CSI-Parts website is the only player in the plastics industry to offer customers the online capability to search products and find real time pricing on 100's of OEM replacement parts for all types and brands of plastics machinery. We also reverse engineer and fabricate custom or hard to find parts. Check out CSI-Parts.com now! Continuing unprecidented company growth, CSI is pleased to announce our new corporate website. 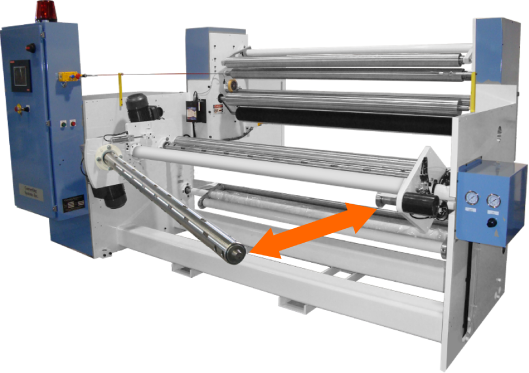 Our goal is to make it easier for customers to research options for new and used plastics machinery to increase the productivity and reduce the downtime of their production floor. Plus, CSI specializes in providing cost-effective upgrades to all older machines to get them running as fast and efficiently as a new machine. Converting Systems is pleased to add another experienced salesman to our growing organization, with the addition of John Ellis. John brings over 25 years of experience in the electrical and controls industry. Please contact John directly at 630.796.9490 with any questions regarding new and rebuilt plastics machinery, machine upgrades, replacement parts and part fabrication. 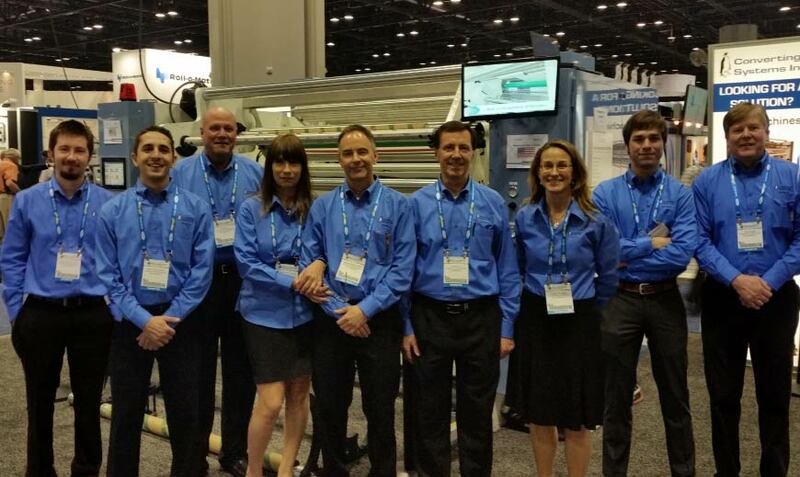 Over the past 2 years, CSI has experienced record growth. 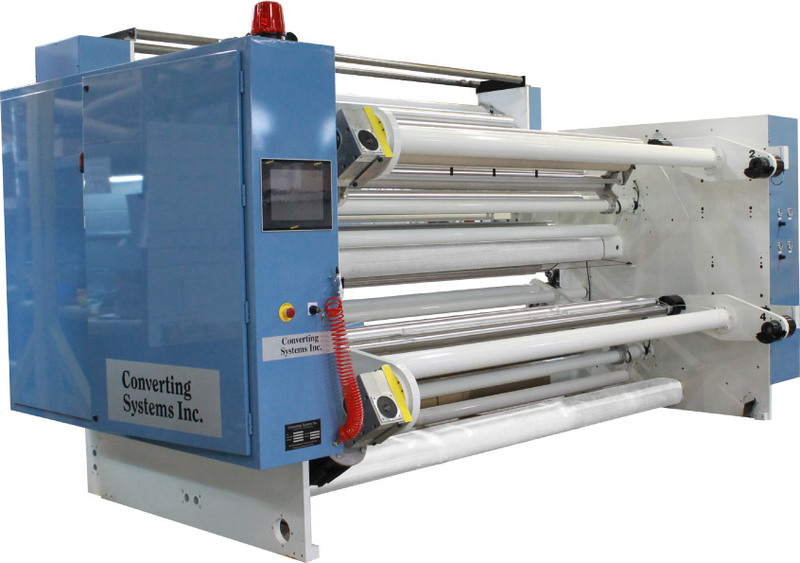 With the launch of our new Dual Turret Winder, we are in need of reliable, results-oriented sales reps who can represent CSI selling our Bag Machines, Winders and Coreless Winders. If you think of a rep who might be a good fit with our company, please call Bill Engelhardt at﻿ 847.519.0232﻿ or send an e-mail to bill.e@convertingsystems.com.